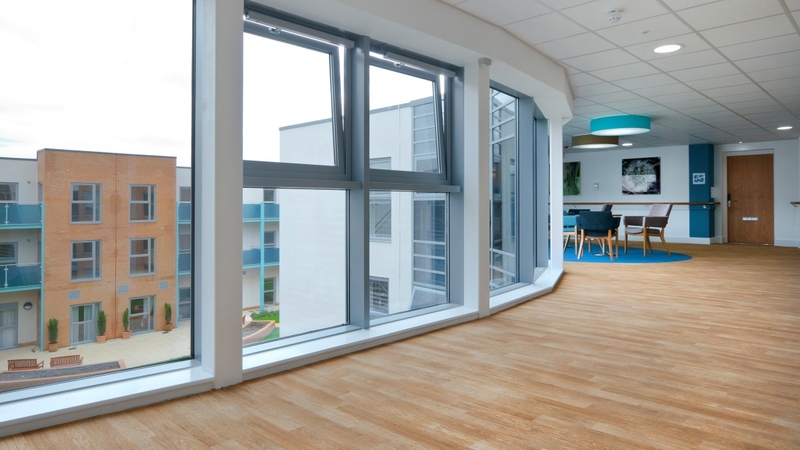 Forbo Flooring Systems has played a vital role in bringing the outside in during the design of a new extra-care housing scheme, for Southampton City Council thanks to its range of colourful and practical floor covering solutions available. The result is a design that ensures that the residents have a bright, healthy and hygienic environment to live in and subsequently, the project won a Commended award in the Fly Forbo 16/17 competition. 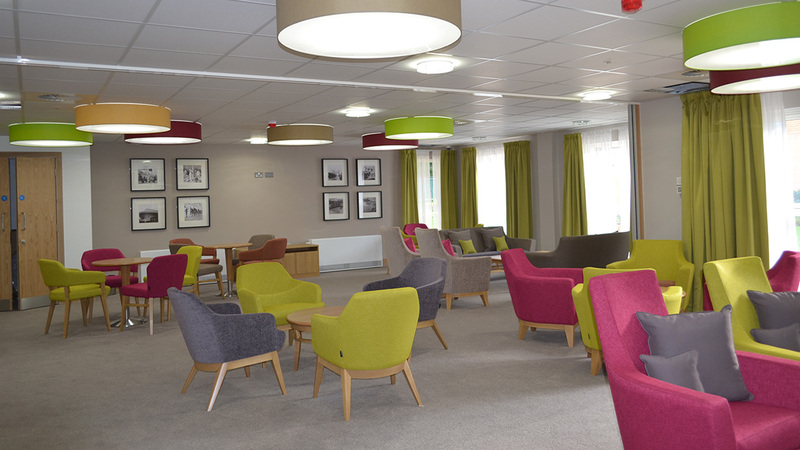 Design Consultant Alex Salway, from Daring Design UK Ltd, designed the interior of Erskine Court for Southampton City Council; a ‘housing with care’ facility designed for the over 55s and one of the first of its kind in Southern England. 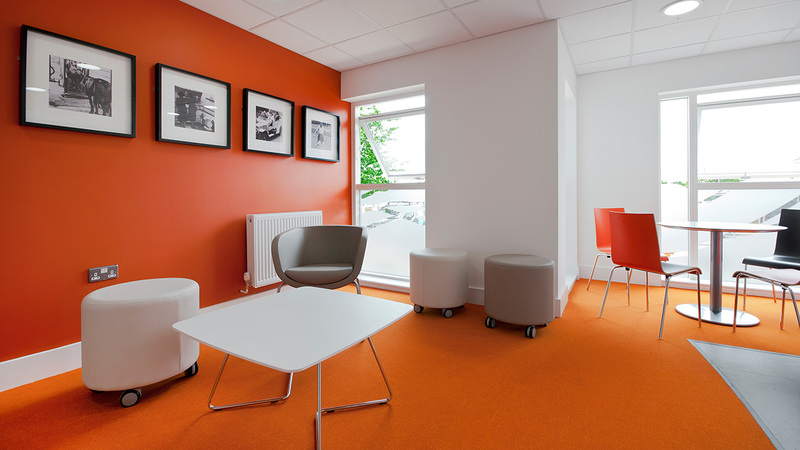 Residents have access to care 24/7 if they need it, while also maintaining their independence and having space in which to socialise and be part of a community.